A common challenge we address with associations is how to deal with and prevent bad renters, and condo and HOA rental caps. While it is typically not a great idea to prohibit renting altogether, you can put a rental cap into effect. There are other ways to prevent bad renters too. The best way to prevent bad renters is to enforce your rules and regulations. If a renter is out of line or pushing the limits consistently, send a warning letter. Subsequently, if the renter violates even once more, send a fine letter. These letters go straight to the owner. Once they start getting fines, things usually correct themselves. However, if it persists, you can eventually move to an eviction. When is “eventually”? After multiple complaints and violations, and especially if they have a confrontation with other owners. 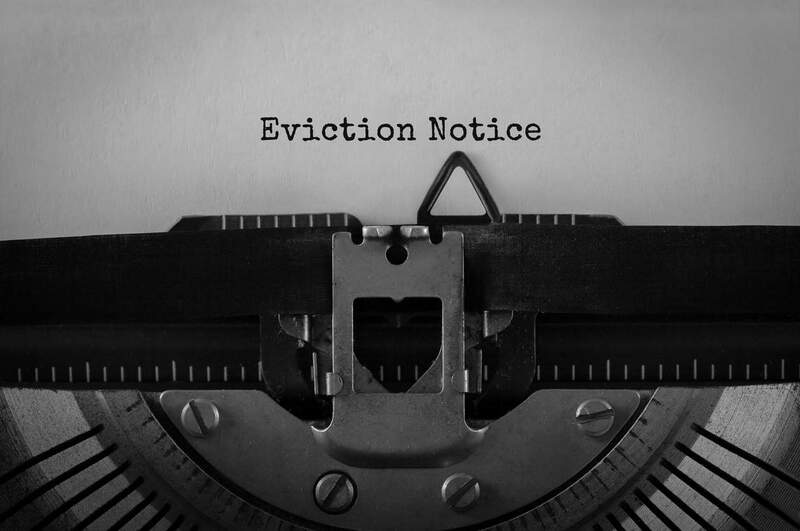 For an eviction, you, or your property manager, will contact your attorneys to help create the eviction notice. It will be mailed to the owner, and the tenant has 30 days to leave the residence. Annually, it is a good idea to bring in the local police chief to speak at a board meeting. Discussion topics should include noise rules, respecting neighbors, common areas, and any other issues your community may be having. This shows owners that the association will be working closely with law enforcement to ensure a safe and peaceful environment. It can be challenging because you are supposed to work with the owners, who then relay information to the tenants. However, it tends to be best to get the information to the renters directly since they are the ones living there. Find ways to encourage renters to attend board meetings. Inviting them engages them as community members, as they have a right to know how everything will work. The proper way to create an enforceable HOA rental cap is by creating a Declaration Amendment to the bylaws. This needs to be drafted and recorded through the attorney. If the board simply passes a rule, it is more susceptible to be overturned by the courts. In order to create the Declaration Amendment, you’ll need at least 75% of homeowners to vote “yes”. Aim for a 20% limit, meaning that in a 100 unit condo building, only 20 units can be rented; no one above that will be allowed to. You can grandfather in those who currently rent until they sell.